Rob Handel has been cooking since his grandmother first set him to cracking eggs and peeling potatoes in her resort kitchen as a child. Since then he has broadened his culinary horizons through research and travel, as well as periods of formal study in biology, chemistry, and culinary arts. 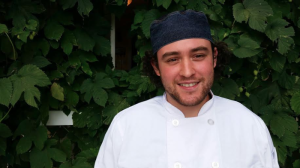 Rob is currently the executive chef at The Bees Knees Café at Heather Ridge Farm, where he crafts both classic dishes and unique preparations pairing the meat and poultry raised on the farm with local produce, cheeses, dairy, and foraged goods. 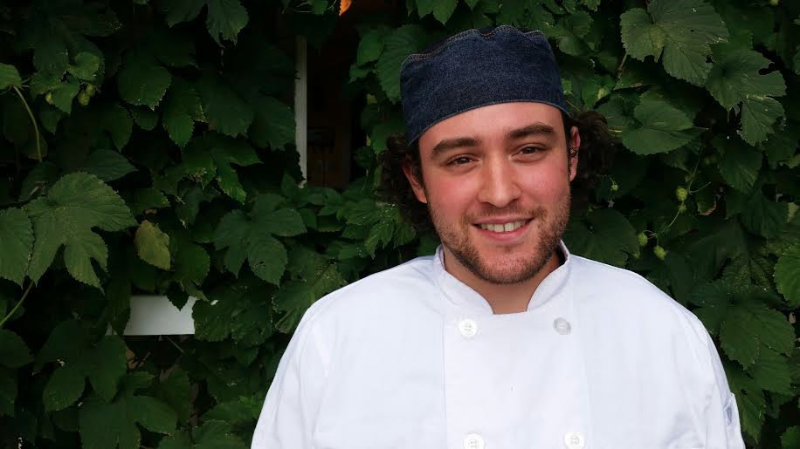 While not in the kitchen, Rob can be found in the woods foraging mushrooms and wild foods, or tending to his own small home farm. Barbara has been a member of MHMA since the mid-1980’s. 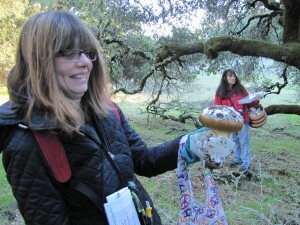 She most enjoys identifying new edible mushrooms and leading walks in new places. 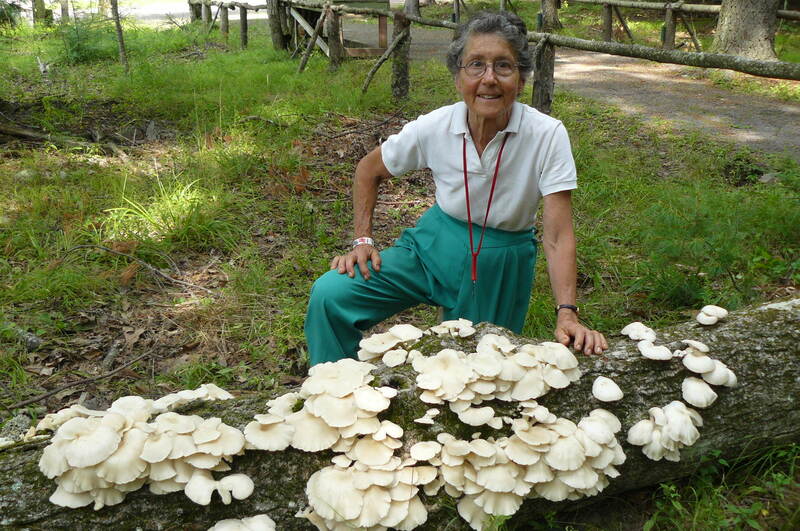 Barb has been instrumental in keeping the club active and up to date on mycological happenings outside of the Hudson Valley. She’s works as an IT Professional for New York State since 1979 and is a trustee of NAMA and NEMF. Cynthia Fisher is the current Treasurer and a past president of MHMA. 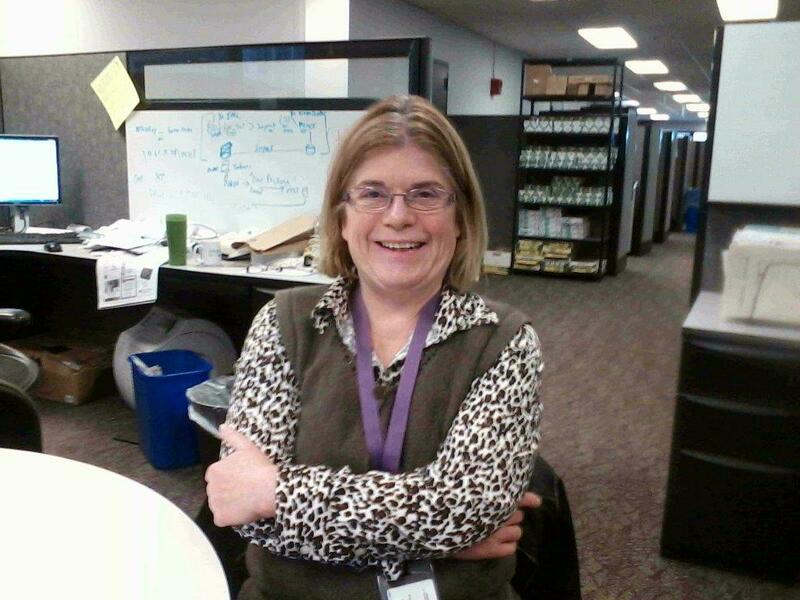 She joined the club in 1998 after retiring from teaching biology at Marist and Vassar Colleges. 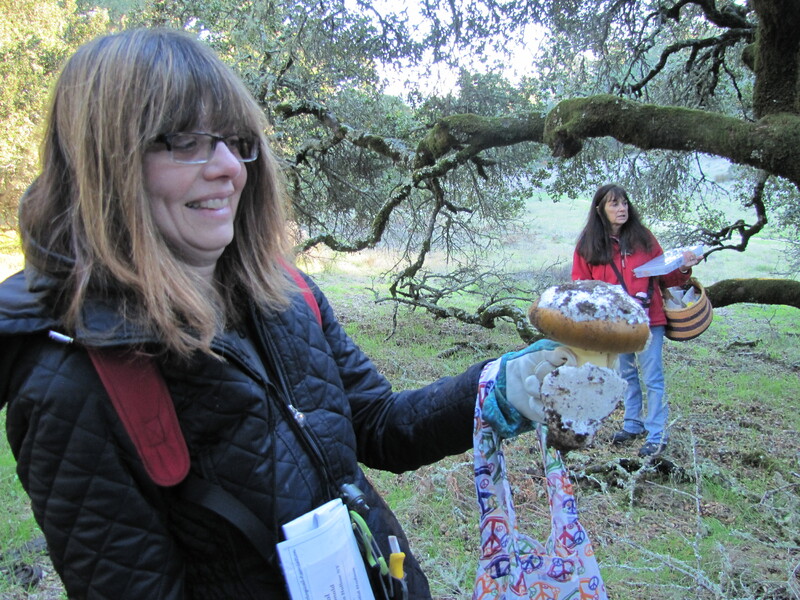 After years of working indoors in classrooms and research labs as a “white coat biologist”, she is delighted to be back in the woods and fields again with MHMA as a “muddy boots biologist”. Kelly has been a member for several years and has served as club secretary since 2008. Her recent efforts to hold the group together and keep everyone informed of events have been invaluable to the club. Send her your email address for inclusion in any club email notifications. Erwin Karl – Walks Coordinator There’s no club without walks. Erwin performs this task which entails filling the schedule with successful foraging events. Erwin Karl has been foraging for plants and mushrooms for many years. His love for fungi goes deeper than edibles and medicinal mushrooms as he explores the relationship between fungi and plants. 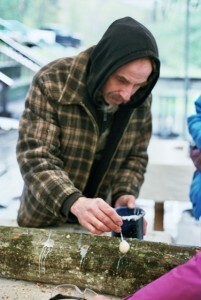 He also cultivates mushrooms and teaches workshops about fungi. 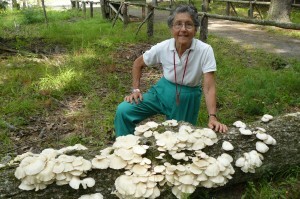 MHMA Member since 2010 originally joining with my husband Gerry who has had a lifelong interest in mushrooming. Little did I know this involvement would lead me on a journey that has developed my knowledge of mushrooms, lichens, mosses, wildlife, and wild edibles. 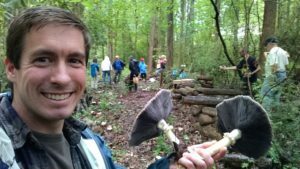 The new experience and knowledge has allowed me to enjoy my own woodlot considerably more. The many beautiful club hikes have introduced me to areas right under my nose never before explored. The engagement with this club, and the wonderful friendships built with fellow members has truly enriched my life. An area of particular interest for my mushrooming is the polypore. My harvest of this mushroom group has found its way into many floral arrangements and other natural creations. The medicinal properties of some are also an area I find particularly fascinating. As a bonus, and If I am truly fortunate, choice edibles will surely find their way into a pot in my kitchen! John Michelotti – Past President John Michelotti resides in Big Indian, NY on a family farm where he cultivates (indoor and outdoor) mushrooms. 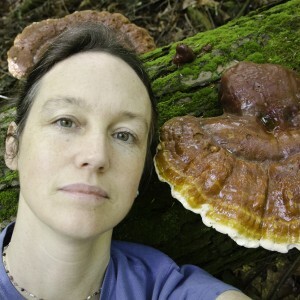 He is the owner of Catskill Fungi, an organization that provides Outdoor Guided Mushroom Classes, Cultivation courses, Educational Talks, Private consultations, Mushroom Art, and Mushroom Health Extractions. John is a member of Connecticut Westchester Mycological Association (COMA), Pioneer Valley Mycological Association, and North American Mycological Association (NAMA) as well as Amazon Mycorenewal Project researching the utilization of Fungi to remediate oil spills in the Amazon Rainforest. He is a member of the Mushroom Advisory Panel for Certified Naturally Grown who are developing standards for best practices in ecological mushroom production.